Hiking the AT was our first big hike and while it was an awesome experience, it also had some pain. I got shin splints while trying to outrun a hurricane whose effects were expected to be hitting really close to the trail in New York. I made it to town, but paid for the quick pace for the rest of the hike. 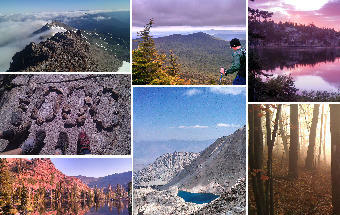 Ultimately we lost around 9 days dealing with my shin splints and my shins hurt for a lot of our hike. 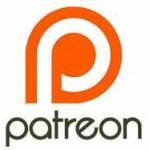 I took a zero following the first day that I had pain, and a couple more on trail zeros a few days later. Those days off helped, but not completely. 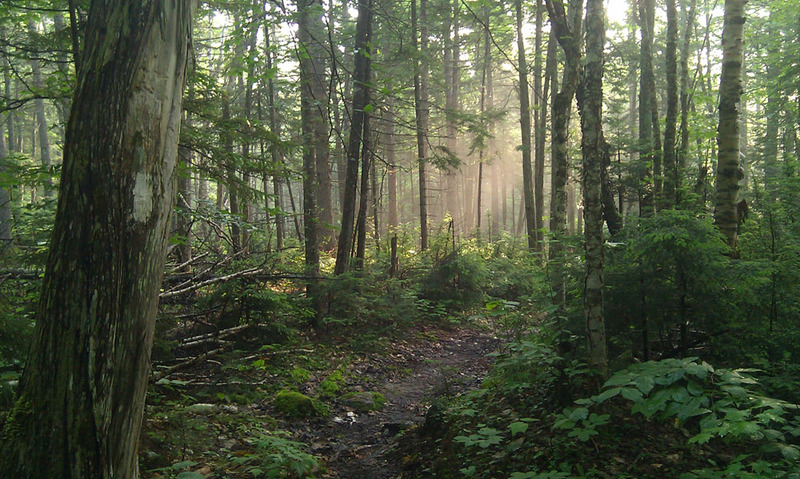 Once arriving at the Vernon church hostel in New Jersey, my shins and top of my foot were in a pile-o-pain, so I saw a doctor and she recommended I take 5 -7 days off if I hoped to complete the trail. Perhaps I am more susceptible to shin splints than others, I don’t know. On the PCT in 2012, I dealt with mild shin splints a couple times, and little bits here and there (even on long, fast paced day hikes) till I sorted out what was really causing it for me, and got into a different groove of walking. In this post, I will explain my methods for avoiding shin splints and dealing with shin splints and shin pain. What is happening in our legs to cause shin splints? There is some disagreement on what is happening in the leg that causes shin splints. I have read a few accounts from folks in the medical community that say that it is a muscle imbalance between the front and back part of the leg in the shin/calf area. At any rate, the muscle swells up and pressure is created against the bone. When I have had shin splints, I can feel the pain from a few inches below my knee all the way down to my ankle and continuing a inch or so onto my foot. When it has been really bad (back on the AT), it felt like the muscle was pulling away from the bone..really bad. 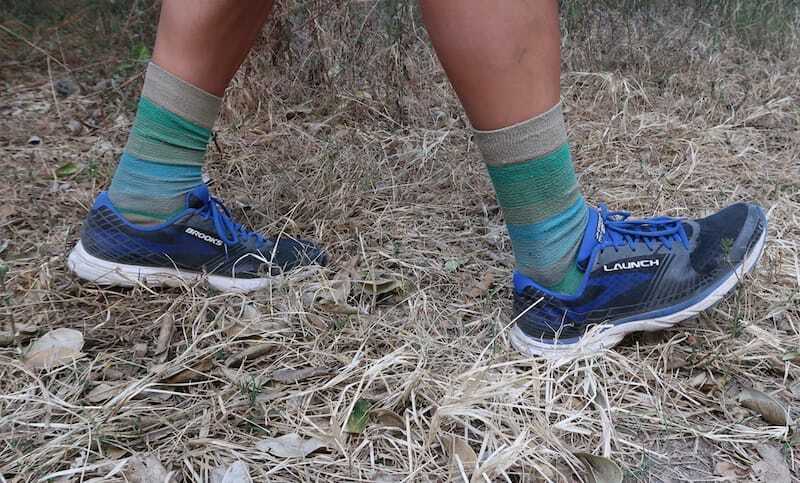 For me, and I believe this is the case with most hikers, the specific motion that causes shin splints is the quick slap of the front of the foot as it comes down to the ground. This is most noticeable when coming down a hill or walking flats in a fast manner. I do not get pain in my shins when I walk with short steps or uphill. Even road walking at a fast pace with long steps will cause shin splints for me, which is likely a combination of the long steps and the hard surface of the road. I have found that the best way to keep myself from developing shin splints is to simply shorten my stride and try to land with a mid foot strike (especially on descents). This helps with several repetitive use issues that can happen while hiking long days. Even walking down hill where it is easy to really step out and take bigger strides, I try to hold back my stride, even if it means going into a little jog with shorter steps so that the front of my foot is not slapping hard against the ground. This doesn’t mean taking baby steps or walking on my toes….but just making a conscious effort to not step out with big steps, and when walking downhill to focus on mid foot strikes without letting the front of my foot slap the ground. Compression sleeves come in different pressures. You may have to try a couple pairs to see what feels right on your legs. You want sleeves that give a decent amount of compression but are not too tight. I use ones that have graduated compression, ranging from 25mmHg progressing smoothly to 20mmHg. SweetPea uses a different brand, but they have the same amount of compression. She initially tried a pair of compression sleeves with less compression, and found that they weren’t that helpful. SweetPea has used Meister MMA Compression Sleeves for over 2000 miles. 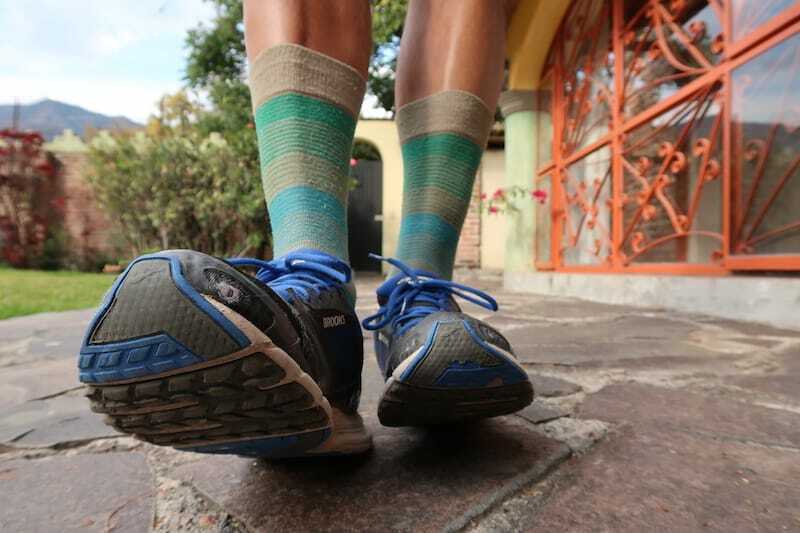 Beardoh has used Camden Gear Compression Sleeves for over 3000 miles. Our good friend Mtn Man also wore CEP Compression Sleeves for much of his 2016 Pacific Crest Trail thru hike. We are all happy with the ones that we have been using and all three of us intend to continue wearing compression sleeves when out on multi-day and longer thru hikes. 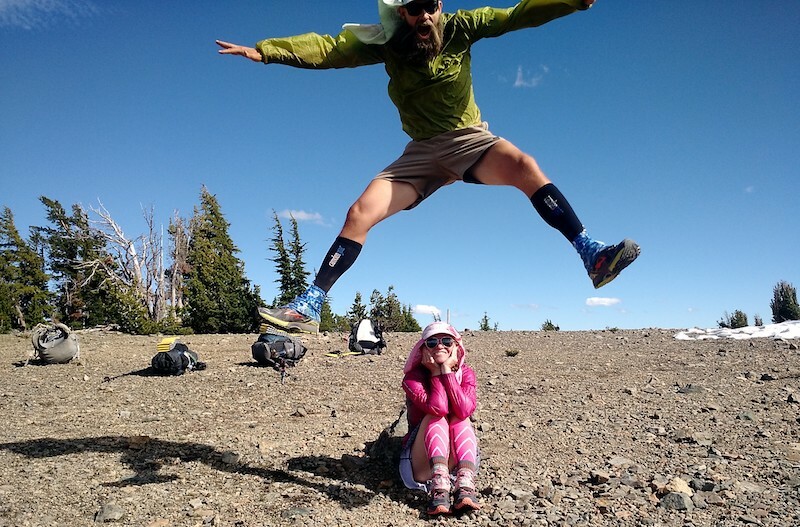 *One side bonus of wearing compression sleeves is the leg protection they give in thorny/pokey bushwhacks which we have encountered on trail like the Arizona Trail & Colorado Trail and expect to encounter this summer (2018) on the Grand Enchantment Trail and Great Divide Trail. Heel Walk – In your preparation for a big hike, walk on your heels for around 75 feet a couple times a week. Resting your weight on your heels, take small steps, keep your toes aimed forward, and don’t let the middle or ball of your foot touch the ground. Calf Stretches – Take a few minutes every couple hours to do some light calf stretches. 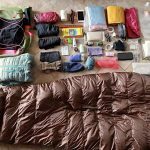 This is good to do as you prepare as well as while on a hike. Do these lightly and gently ease into the stretch. 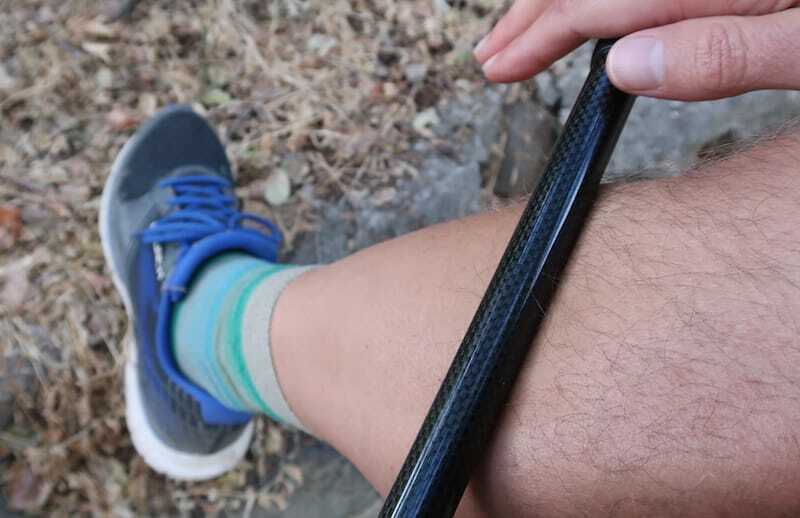 If I do get some pain in my shins – I use a hiking pole to roll over the area that is painful. This quick massage helps to loosen and soothe the muscle. One minute of rolling is quite helpful. Regularly rolling out spots that feel even the slightest bit painful can make a big difference in how good my legs will feel over the course of a day. I will roll the area just below my knee down to the first few inches on my foot. I will also lightly roll the inside of my leg right next to the bone. Often, I am surprised that there is a tender spot right next to the bone that can be helped with some light massage. In addition, a small massage ball can also be of help – we mention our experience using one in this post about trigger point therapy on the trail. 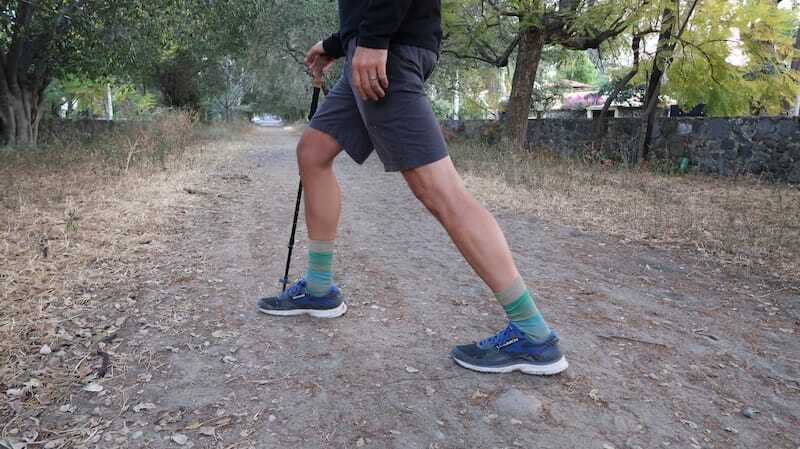 If you do not carry hiking poles, simply massaging your shins and the top of your foot with your hands may help the pain. I do this massage fairly regularly and at the first signs of a twinge in my shin. Take time off and let your legs rest. When I had bad shin splints on the AT, taking 5 full days off in a row made a big difference. I relaxed with my leg elevated and with ice on my shins and foot. The doctor I saw recommended that I apply compression using an Ace bandage wrapped around my shin when back on the trail. It may be hard to sit out for a week when folks you know are moving down the trail, but it is worth the self-imposed time-out before the pain gets substantially worse. Nice article. Just what I was looking for. Thanks!